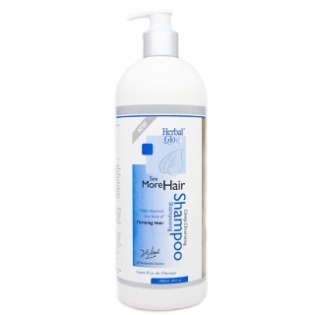 IlLustrious Shampoo & Cleanser is a revolutionary (SLS) sulfate-free, color-safe formula with phthalate-free natural scents. Remove silicone and synthetic chemicals of conventional products that mask, clog and smother follicles and scalp. Promote a healthy growing environment for your hair. This concentrated formula is made from the plant and vegetable juices, vitamins, anti-oxidants and anti-aging secrets. Luxurious lather cleanses deeply, yet gently, setting the stage for unbelievable performance, especially on fine, limp and thinning hair. Excellent for all types of hair. 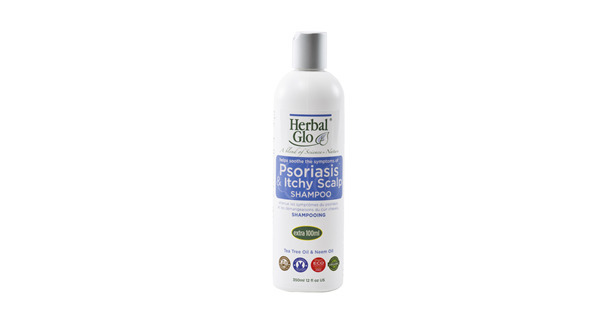 Can also be used as a spa-like body wash and facial cleanser because its pH balance is perfect for scalp and skin. The first time you shampoo, it may not lather a lot, because it does not contain SLS which is harsh and drying. The first time you use Belegenza, shampoo 2-3 times to remove silicones and the build-up. Once the build-up of the oils, dirt, and silicone is rinsed away, you will get lots of lather and know that the hair is clean. Only then is the hair prepared for the intense penetration of Belegenza Conditioning Treatments. You should always follow IlLustrious with Belegenza’s RoMANce Deep Conditioning Treatment or DraMatic Daily Volumizing Conditioner. Aloe Barbadensis Leaf Extract, Disodium Laureth Sulfosuccinate (Vegetable based) , Sodium Cocoyl Isethionate (Coconut based), Cocamidopropyl Betaine (Coconut based), Hypnea Musciformis (Hawaiian Seaweed) Extract, Gelidiela Acerosa (Gulfweed Seaweed) Extract, Sargassum Filipendula (Red Mapleweed) Extract, Sorbitol, PEG-18 Glyceryl Oleate/Cocoate (Coconut based), Glycol Stearate (Vegetable based) , Honey, Secret Salon Ingredient, Silk Amino Acids, Hydrolyzed Wheat Protein, Saccharum Officinarum (Sugarcane) Extract, Citrus Medica Limonum (Lemon) Fruit Extract, Pyrus Malus (Apple) Fruit Extract, Camellia Sinensis (Green Tea) Leaf Extract, Urtica Dioica (Nettle) Extract, Salvia Officinalis (Sage) Extract, Rosmarinus Officinalis (Rosemary) Leaf Extract, Symphytum Officinale (Comfrey) Rhizome/Root Extract, Ricinus Communis (Castor) Seed Extract, Tocopheryl Acetate (Vitamin E), Pyridoxine HCL-5-Phosphate (Vitamin B6), Panthenol, Caprylyl Glycol, Ethoxydiglycol, Sorbic Acid (Rowanberry distillate), Polyquaternium-10 (Cellulose/thickener) , Phenoxyethanol, Tetrasodium EDTA(Mineral chelator), Citric Acid (Lemon), Phthalate-free fragrance.